John Iacozza is a Senior Instructor in the Department of Environment and Geography and Executive Director of the Centre for Earth Observation Science at the University of Manitoba. His research aims to understand the geophysical determinants of habitat selection for Arctic marine mammals, using remote sensing and geomatics. 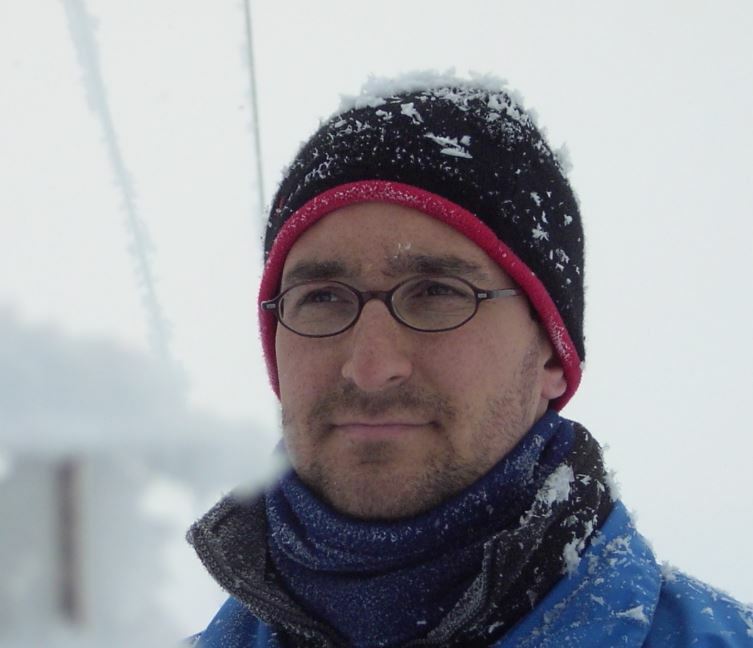 His focus is using satellite technology to characterize snow cover and sea ice distribution in the Arctic environment. One of the main approaches to conduct this research is to use field measurements and scale-up to satellite scale imagery. The Churchill Marine Observatory, a research facility located in Churchill Manitoba is a UM Canada Foundation for Innovation-funded project. This facility will address technological, scientific and economic issues pertaining to Arctic marine transportation and oil and gas exploration throughout the region.